Right in the middle of the Christmas season, the world buried a hero. And many of us took a pause in our shopping and celebrating to notice it. His country called him Madiba, but he was Nelson Mandela to those of us who beheld him from a distance. And at 95, his candle went out as he took his last breath. However the light he left behind burns bright. Somehow Nelson Mandela was able to do what many of us want to but can’t. We’re not strong enough. Brave enough. Loved enough. 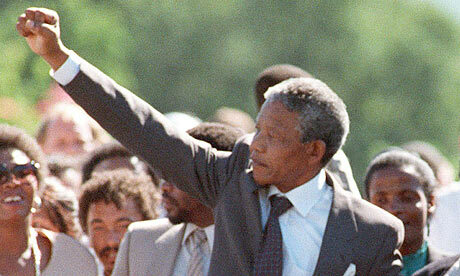 Mandela was a sifter of amazing grace, taking what little he was shown and spreading it wider than the sea. Wider than our skin differences. Wider than what was deserved. And there was a power in this sifting that touched people all over the world. 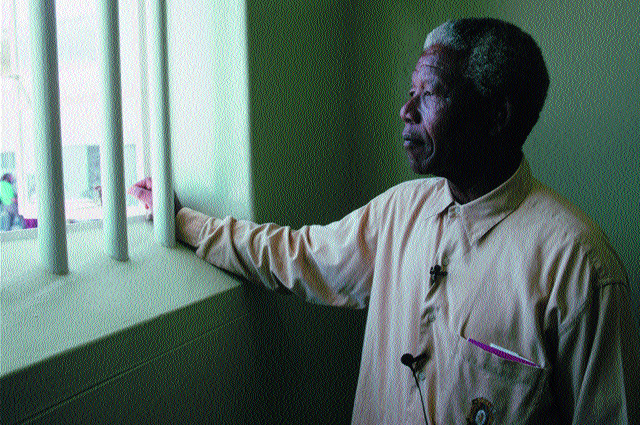 Nelson Mandela was given what many of us aren’t: two completely different lives. And he lived both with elegance. As a child I remember vaguely hearing about a man serving a 27 year sentence for wanting what his people deserved. But my adult eyes watched carefully as he emerged from that prison cell and waved to his prejudiced captor and fellow victim with equal grace. I was stunned when he was given the opportunity to take that grace into an elected presidency. And utterly amazed when I saw that grace slowly transform a nation. What a picture of what God can do with a single life well lived. As we get ready to celebrate the life that transformed our eternity, it’s good to remember what God can do with a life right here. Yes, Mandela set the bar high for choosing forgiveness and suffering for the sake of others. Rest in Peace Madiba! A beautiful tribute to a beautiful man. 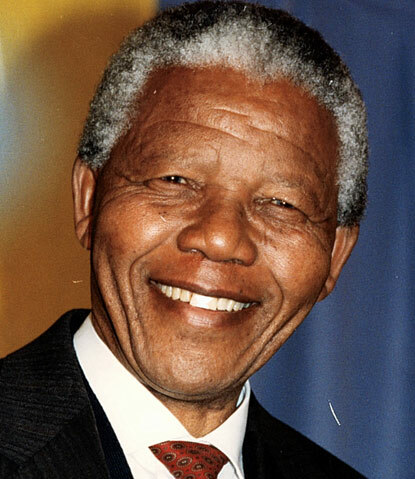 Rest in peace Madiba. Thank you Laurie for the eloquent words about this great man. You continue to eloquently exhort us to consider the redemptive impact of our individual willingness to choose forgiveness & faith in a broken world.